The Rhode Island House of Representatives has voted to pass a bill that would bar licensed health care providers from using so-called gay conversion therapy to change a minor’s sexual orientation or gender identity. The House voted 69-0 to pass the bill Tuesday, with six legislators not voting. It now moves to the state Senate. Nevada and Connecticut this month became the latest of eight states to ban the practice. 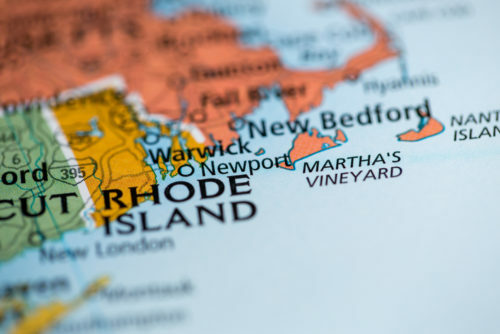 Rhode Island’s proposal would prohibit psychologists, social workers and other licensed health care professionals from using practices that treat homosexuality as an illness and try to cure it in children under 18 years old. Violations could be subject to disciplinary action or revocation of licenses by the state department of health.